※ZOZOTOWN uses its own unique measuring system for its products. - All clothing is placed evenly on a flat surface when taking measurements. - Please allow for discrepancies of up to 2 cm in measurements. 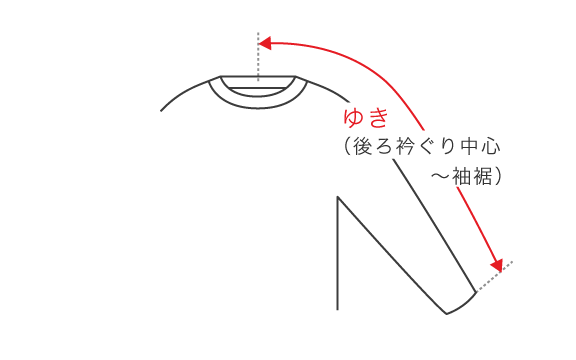 Depending on the shape, some clothing may have measurements that are not shown in the size guide. 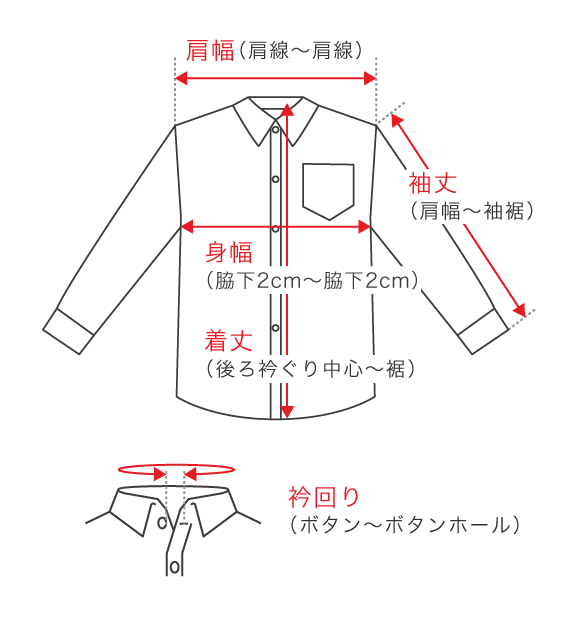 - Collar length is not included in the total length of an item. 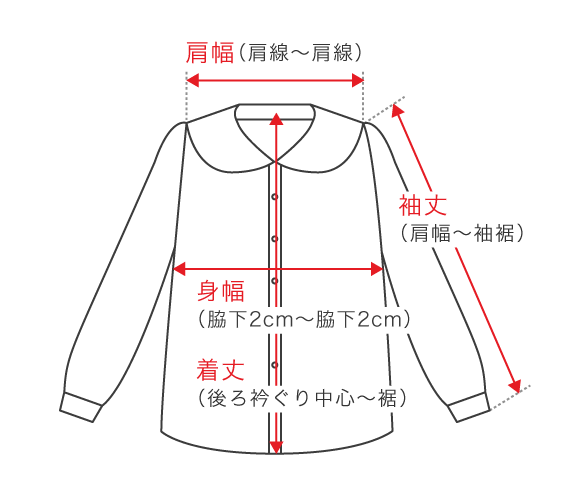 - For clothing with pleats or tucks, measurements are taken without stretching the item. the longest measurement will be displayed as the total length. - For clothing with different lengths for front and back, both lengths will be measured separately. - Width is measured at 2 cm below the armpit. The item is now in your cart. Search for items from the same store. Search for items from the same brand. Search for other items in the "Tops" category. Search for items from the home. Check shopping cart.